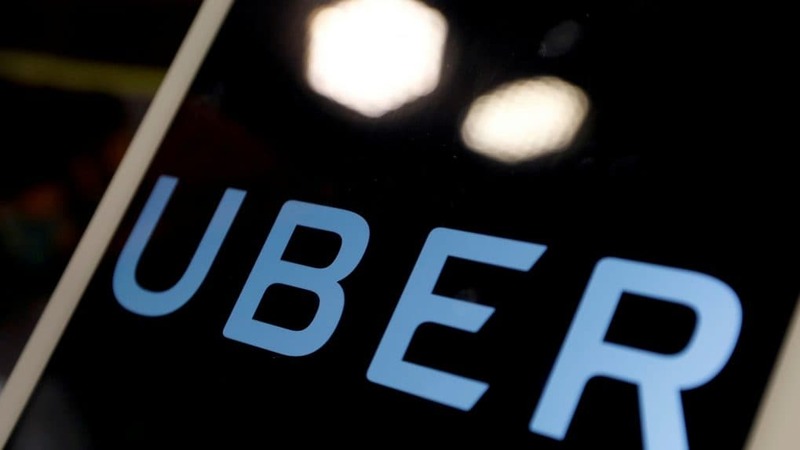 Uber on Wednesday said the timeline to introduce autonomous cars have proven to be more difficult than it thought because of both technology and regulation. "Regulation is going to play a big part in the introduction of self-driving cars, said Dara Khosrowshahi, CEO, Uber. Uber has taken a step back, but not cancelled its plans of making autonomous cars, Khosrowshahi said. Speaking exclusively to CNBC, Dara added that they are open to partnering with third parties on autonomous cars and there is immense potential in them. "Autonomous car is an enormous technology. It will bring huge strides in safety, huge strides in making transportation available to more people around the world," Khosrowshahi said.